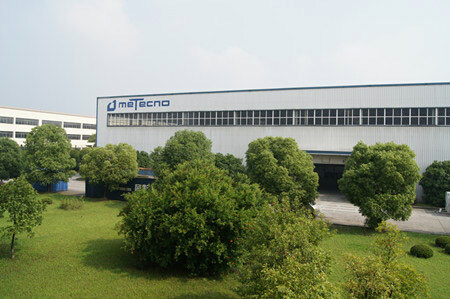 Our steel profile roll forming line is used for steel structural building and maintenance system. We offer steel profile roll formers that can tackle raw materials with different specifications and sizes. Custom steel roll former is available based on specific requirements of final customers. 1. Our steel profile roll forming line enjoys stable working condition and high working precision. 2. Remote monitoring of the operating system facilitates the operation of steel profile roll former. 4. Rich experience in precise profile/section roll forming process. Our steel roll former is extensively applied to common steel structural building and maintenance system. 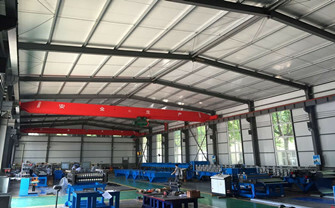 We are capable of supplying different roll formers or roll forming lines, including roof/wall panel, corrugation plate, tile plate, C/U/Z/M purlin, floor deck, rainspout, rain gutter, etc. We can also offer custom roll forming machines/lines based on customer’s specific requirements.